Origin Story: Learn How the GFGF Podcast Came About! 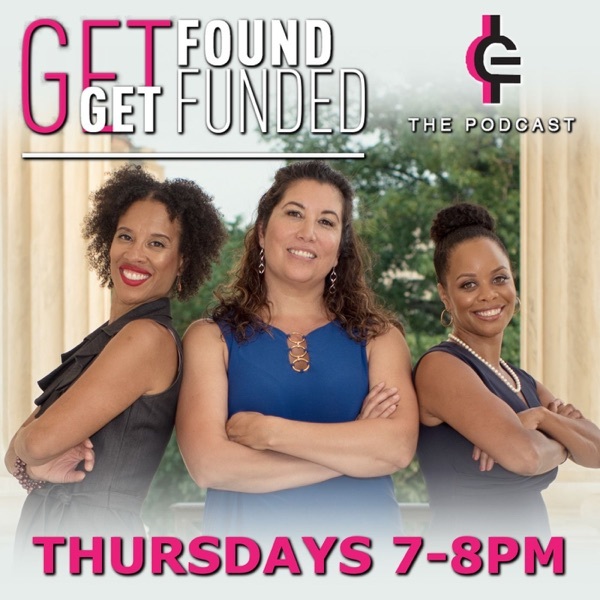 In the debut episode of Get Found Get Funded, show hosts Aurelia, Kristina and Xina talk about why they are part of this project. They also have a discussion with Pipeline Angels Founder and CEO Natalia Oberti Noguera who was instrumental in bringing a show for entrepreneurs, investors and seasoned experts to life. Pipeline Angles is a member network that is changing the face of angel investing and creating capital for women and non-binary femme social entrepreneurs. Members of Pipeline Angels serve as the friends and family round for entrepreneurs who may not already have support at that critical stage. In the episode, learn how the three women from different backgrounds came together to for one purpose: to create visibility, paths for growth and opportunities for entrepreneurs who are statistically underrepresented in the startup space.